This is a shout out to an extraordinary posse. Hardly the stereotypical, tatted-up, badass bikers portrayed in pop culture or do we ride the machines of American Chopper — slick and polished. From the outside looking in you can’t understand it, but there are many benefits to riding a motorcycle with a group. Aside from the obvious “wind in the face” to take your mind off daily troubles to the cool events that you visit from glitz to back-water destinations. 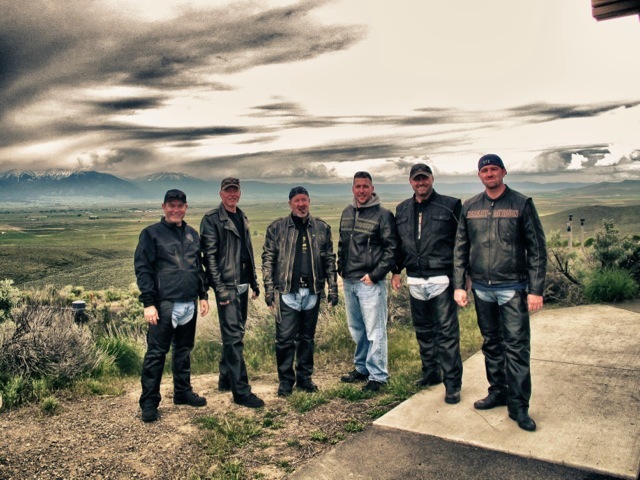 From the moment you mount the motorcycle the most important aspect from my vantage is the posse camaraderie. Whether I’m with my family at home or the “family on the road,” the center piece of the posse is the Harley-Davidson motorcycle. 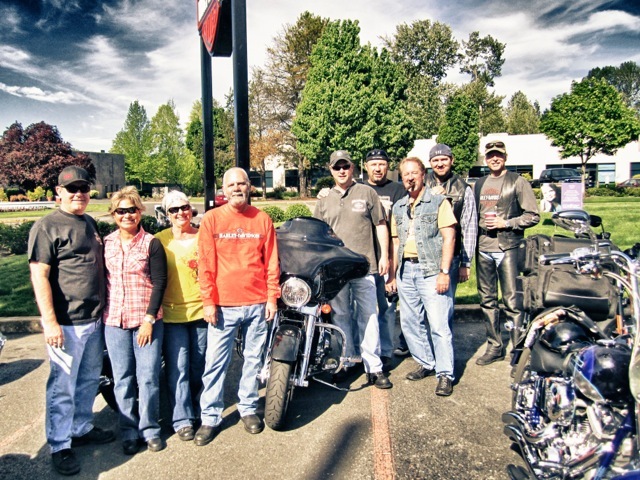 Oh sure some lost their way for a time and rode other kinds of bikes, but these days the posse is like a mini-community based on a shared passion and a common interest around the Harley brand. And while we defend the motor company we haven’t drank the Kool-aid! We’re a demanding and very vocal enthusiast bunch when it comes to items the company needs to do to please it’s customers. Has the posse always agreed on everything? No. We’ve had the typical debates about the merits of camping vs. checking in, riding with a large group or going solo, silence vs. Boom! Audio, up early vs. sleeping in, freeway speed or riding slow back-water roads and the more contentious item of planning way ahead or plan as you go. We’ve tried them all and each has offered up some unique and fun adventures. 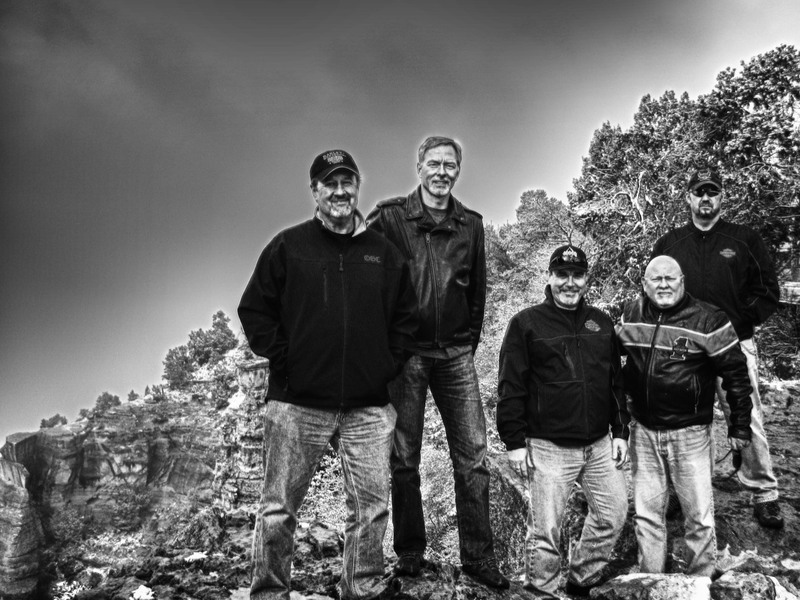 And no matter what the trip or the destination, all a good motorcycle ride needs is camaraderie and fun roads, right? I’ve been riding with this group for many years and everyone adjusts. In fact, some of the members have history back to the coastal range and the dirt bike days at Lee’s Camp before a Harley-Davidson motorcycle stirred up any emotions. I’ll often get ask how we do it. How do we handle riding all those miles. I’ll typically just say that if you string a few 300 mile days together, one day at a time, then you’ve got a Posse Ride! We’ve enjoyed following the “road less traveled” as so many other riders do. It made us appreciate how divvied up this western part of the U.S. is, with dozens of valleys separated by mountain ranges, woven together by asphalt strips. These roads are really three-dimensional curves, and a rider will certainly get longer life out of the Dunlops, wearing out the sides as much as the middle. As the years fade away — I’m reminded of winding our way along the back roads of the countryside – and it made me appreciate how rich the memories are of the years riding with an incredible group of friends.